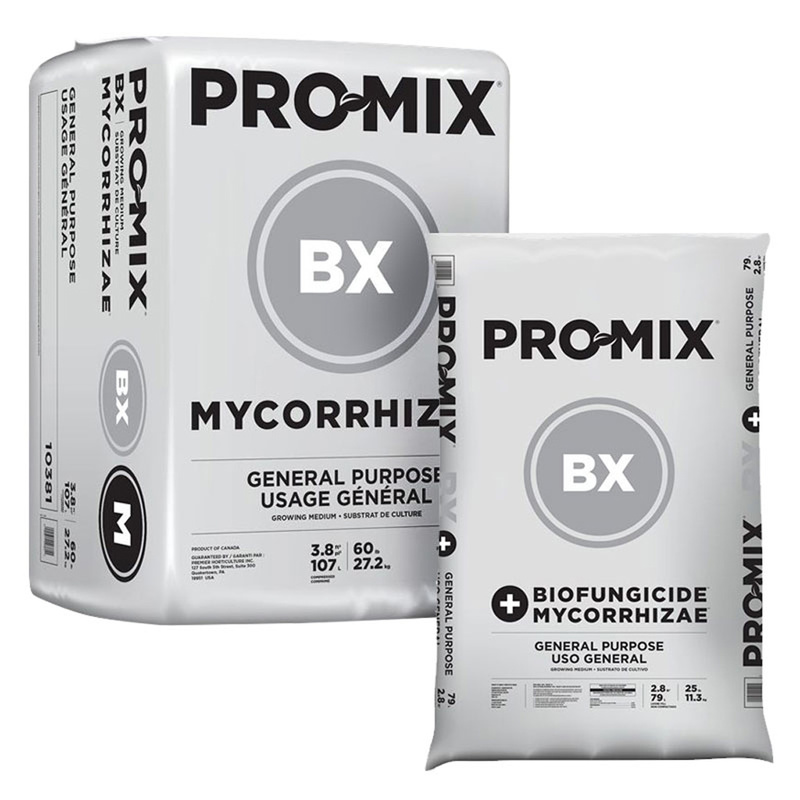 Pro-Mix BX Biofungicide + Mycorrhizae is a general-purpose growing medium that is great for a wide variety of plants as well as for transplanting applications. 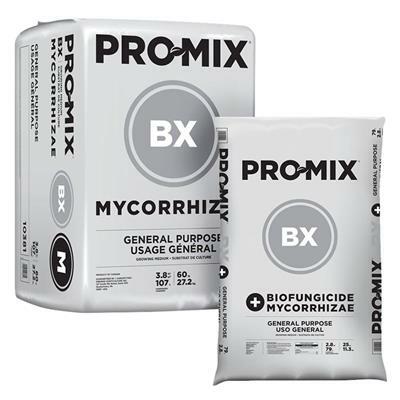 It provides the protection of a high-quality biofungicide while offering the growth enhancement properties of 100% contaminant-free mycorrhizae. 2.8 loose cu. ft. bag is 25-35lbs., while the 3.8 compact cu. ft. bag is 60-75lbs. This 3.8CF size is compressed and expands to approximately 7 cubic feet loose. 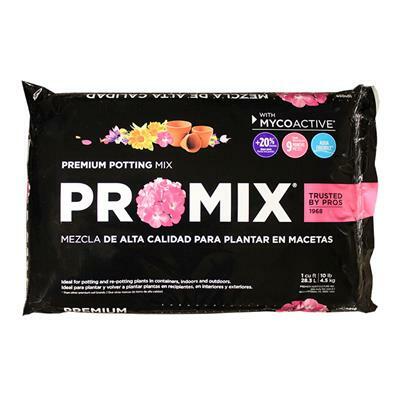 Each cubic foot of loose Pro-Mix fills approximately 10 one gallon trade pots or 14 eight inch hanging baskets or 57 four inch square pots or 7 bedding plant trays. Contains Mycorrhizae: Mycorrhizal inoculum (Glomus intraradices). 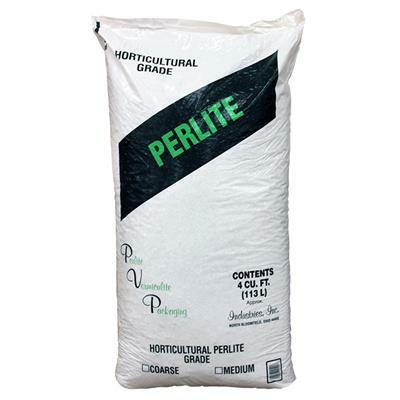 Peat-based growing medium with perlite and vermiculite. Ideal for production of vegetable transplants in large cell trays. We are now offering a new bulk ordering size for some of our most popular growing media: the pallet size. Due to certain shipping factors, we are able to offer an entire product pallet for the same shipping cost as smaller bulk orders. 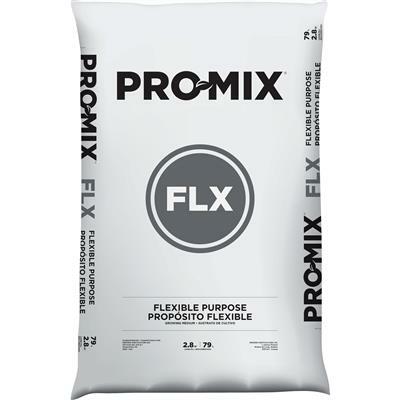 For this product, a single pallet consists of (30) 3.8 cubic foot bags of Pro-Mix. We believe this will be a great option for schools and commercial institutions. My son clued me in on this product as he swears by it! This is a good, professional quality potting soil. 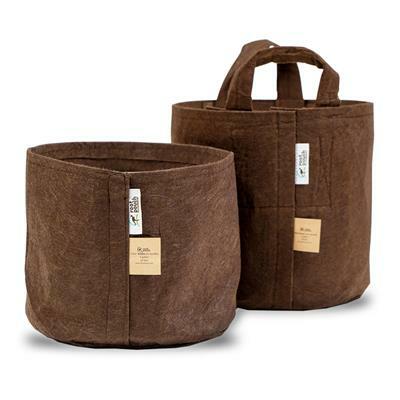 It's easy to wet down out of the bag, it holds water well without being soggy, and if your potted plant should dry out, it's easy to remoisten the soil again. Plants grown in this soil do very well. 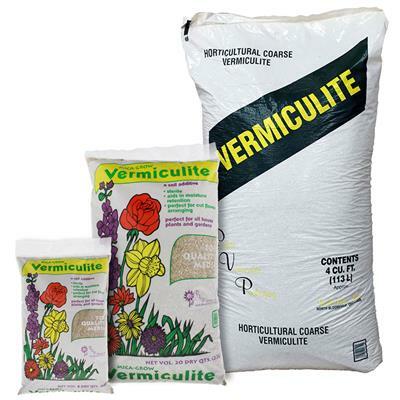 I've had no trouble with any diseases such as damping off, and I have been using this soil for seed starting. 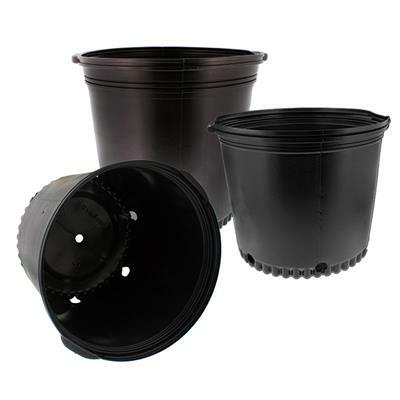 A good quality potting soil at the best price. When it comes down to the final price including shipping greenhousemegastore beats them all. Thank You. Superior Product and pricing. Will use again. My plants are Thriving! I started all my flower seedlings and they are doing well. For my vegetables will order more. Good price and fast shipping. What's not to like about this product? 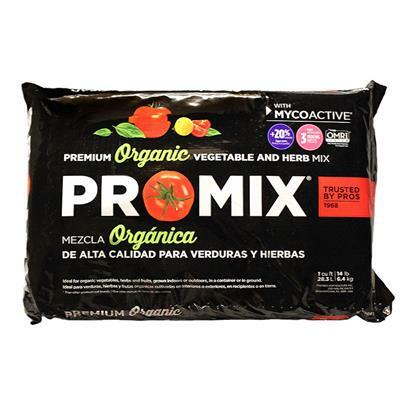 It's a high quality potting soil that is more economically priced than the equivalent amount purchased from local Big Box hardware stores, and it's delivered right to your front door. Wins all around! I haven't really had this product for very long to give it a proper evaluation, but so far so good, I've got tomato seeds germinating just fine in it! 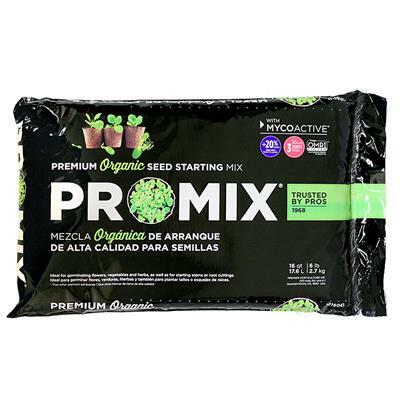 Great for your plants root development, may be used as a seed starter, or cloning mix as it is. Incredibly fast shipping considering size and price. Hard to find a selection of pro-mix with super fast shipping for these prices. Great overall service!